For India to have a greater strategic footprint in the existing world order, it will have to improve its aerial platforms, Air Force Chief Air Chief Marshal Arup Raha said today. 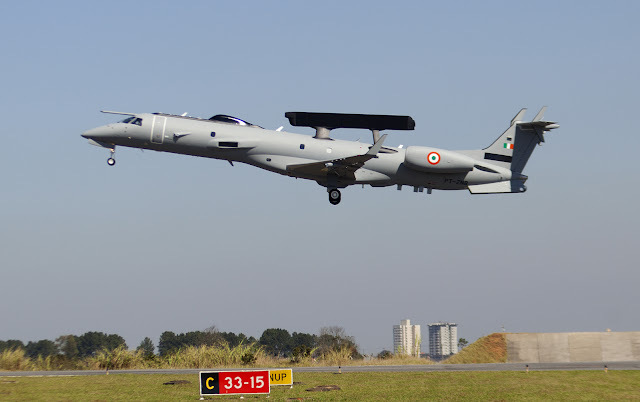 Enhanced air mobility, heavy lift, airborne early warning and in-flight refueling were considered inescapable, were among the platforms that India will need to build on over time, he said. "These platforms would also have enhanced relevance in the future threat environment," an IAF statement quoted him as saying.